A recent survey by the University of Sydney’s business school (of 1400 + students) revealed that 80% of international students working in restaurants across Sydney were being exploited, with up to 35% of students being paid as little as $12 per hour. Overall, 60% of international students living in Sydney were paid below the federally mandated minimum wage of $17.29 per hour across all industries. 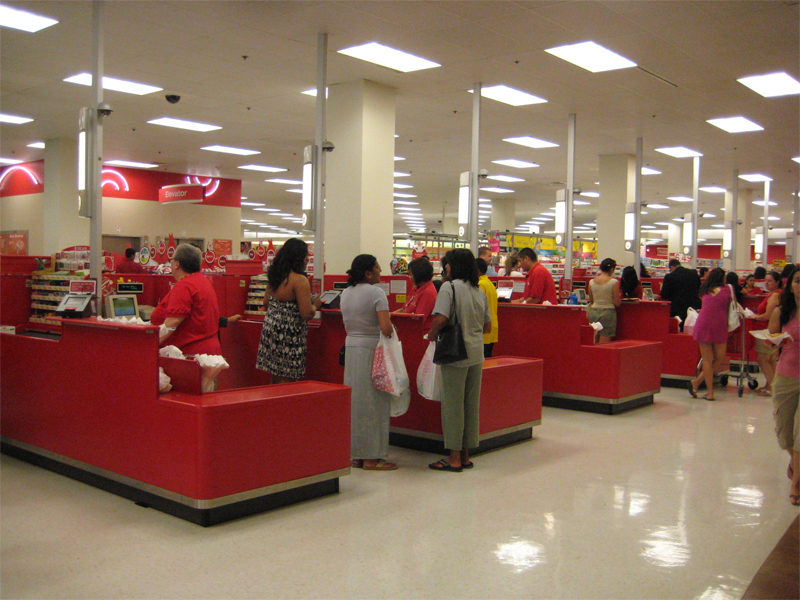 The Retail sector was the worst offender, with 90% of international workers being underpaid. Read more in Sydney Morning Heralds’ article here.